Aerial Photography. Commissions. 4K Aerial Video & Image Stock Library. 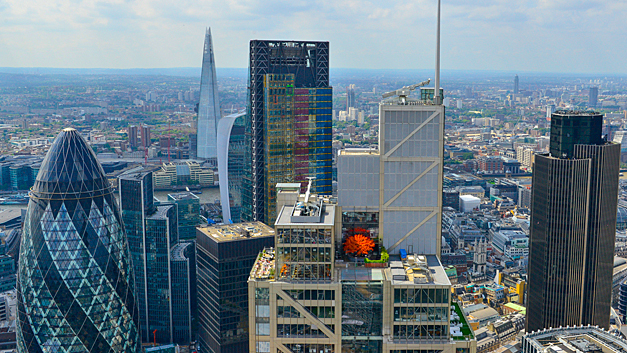 Welcome to Above All Images the UK’s Premier Aerial Photography & 4K Aerial Video Specialists. We offer both aerial photography and 4K stabilised video together with a huge up-to-date photo & video library. Our aerial photography work is undertaken by accredited aerial photography specialists using the very finest camera systems. 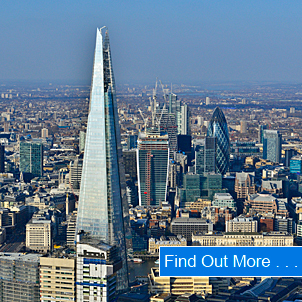 The aerial library covers the whole of the UK and we provide free image searches and web proofing as standard. We also specialise in the production of stabilised 4K aerial video, using both helicopters and aircraft to suit a wide range of budgets. Above All Images has invested heavily in a state-of-the-art video stabilisation equipment to provide our customers with liquid smooth 4K aerial video at a fraction of the ‘normal’ cost. The resulting aerial video product is provided as a series of raw clips (un-edited) or as a finished corporate video including sound track and Video Special Effects (VSX). The subject, site or building is filmed from all angles and further enhanced with wide sweeping shots. Please take the time to view some of our video showreels. 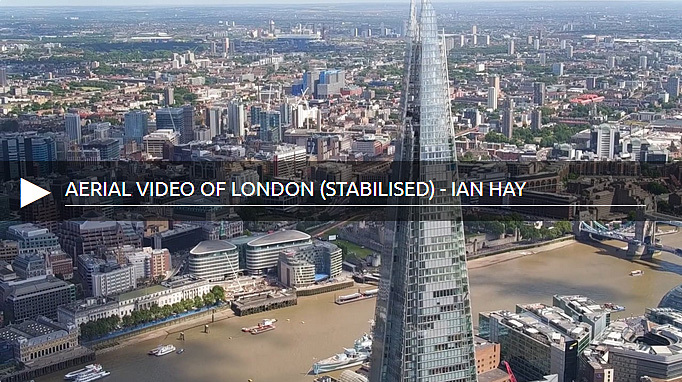 If you require stock 4K quality stabilised aerial video footage, you can now purchase online via our aerial video on-line stock library. From as little as £495 per site for over 30 high resolution images. Choose from over half-a-million images from only £295 per image. If you’re looking for an aerial photography company that provides a consistent high quality product you’ve come to the right place. We have over twenty years of experience delivering the very finest aerial photography to a huge range of customers from large international companies right through to individuals requiring just a single site. What’s more, we believe in our product and go the ‘extra mile’ to get you the best aerial photography possible. Our photographers are accredited experts and we use only the finest professional camera systems and lenses to produce, bright clear and crisp imagery time after time. 4K Aerial video has always been expensive! – No longer. We have taken some of our best ideas and created a stabilised aerial video system that provides clear, steady 4K video at a fraction of the usual cost. Our system also fits into different airframes which can reduce the cost further. 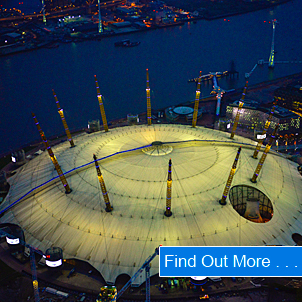 The aerial video we produce is perfect for inclusion in e-brochures, web sites and corporate presentations, allowing you to show your site in a unique and eye-catching way. We also sell ‘stock’ 4K video clips direct, Video Stock Where you can preview a thumbnail video to ensure it meets your needs and then simply download the full resolution version, all at a set price without the fuss and hassle! Imagine having direct access to over half a million up-to-date aerial images, well now you have! Our aerial photo library is stocked with images that cover the whole of the UK, they are processed, colour balanced and ready to be used. The images are individually composed and taken by an accredited photographer rather than the automated system used by other companies. And we are constantly updating the library with thousands of new pictures each week. To save you time we provide a free library searching and proofing service that is quick and efficient, delivering a selection of images right to your desktop. We even provide viewers in your own corporate colours, so you can simply forward the link to your customer for final image selection. And if by some chance we don’t have the site you’re after in the library – we are always happy to fly it for you.